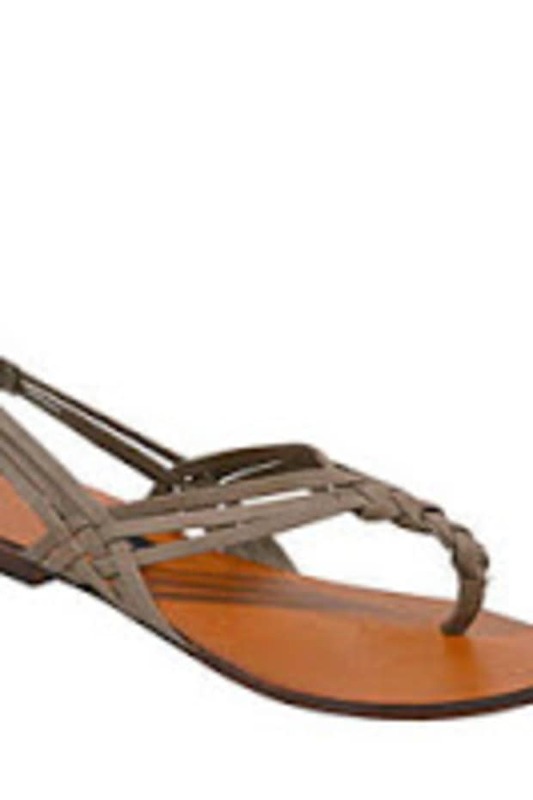 &apos; wicker heels are the exact shoes I&apos;d wear to an outdoor lunch. The combination of the red and blue is super preppy, but the generous 3.5 inch heel and the tie that wraps around the ankle are alluringly provocative. 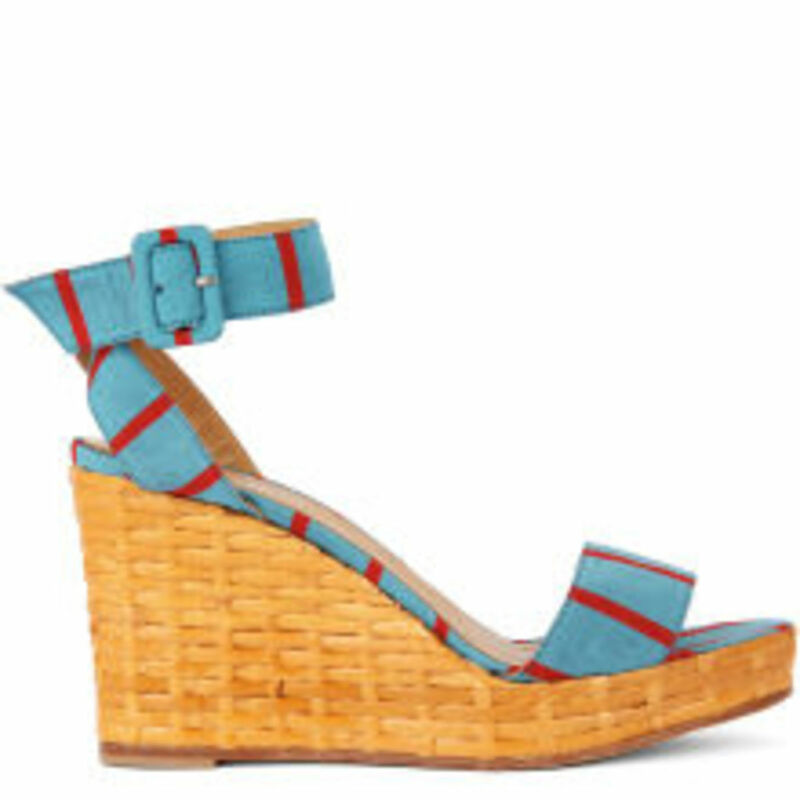 Though I might not have wicker basket to tote along to the beach, I&apos;ll be firmly planted on these stable wedges that will carry me through the warmer months.